For many older homes in Philadelphia, the decrease in water pressure is a daily aggravation that no one enjoys. With the water pressure being such a central and important feature within any Philadelphia home, this is an important concern. Let’s take a look at some common reasons why your water pressure may not be as good as it used to be. Does your home have steel or galvanized pipes? For some Philadelphia homes and apartments, the use of steel or galvanized pipes can slowly be creating a noticeable decrease in water pressure. As the pipes continue to age; mineral and corrosion buildup inherent with steel or galvanized pipes begin to restrict water flow. Repair is not a viable option but rather replacement is the only true solution. Upgrading your Philadelphia home with PEX or CPVC pipes is a solution that will not only solve the immediate problem but keep it from re-occurring in the future. If there has been recent repairs to the water main due to a crack or rupture; then you noticed a decrease in water pressure, it may be due to debris in your water system. Even a small amount of sediment can create a decrease in water flow, especially in kitchen sink, bathroom sink and shower faucets. 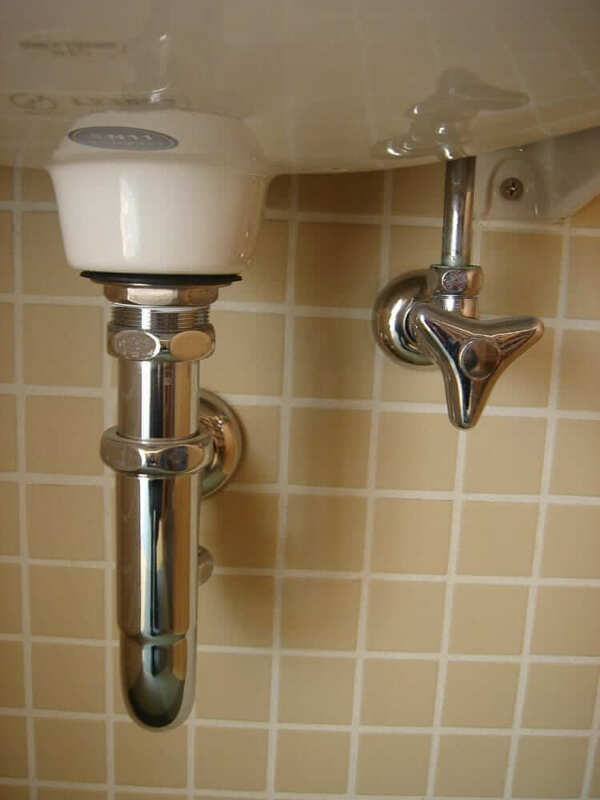 Because of water flow restrictors debris in the system can cause these fixtures to clog more quickly. Depending on the amount of debris and type chemical treatments that help break down and flush the debris can often solve this problem, however it may be necessary to purge the system to restore it to its normal flow. If not caught quickly then bathroom and kitchen sink fixtures and showers may need to be replaced as well. 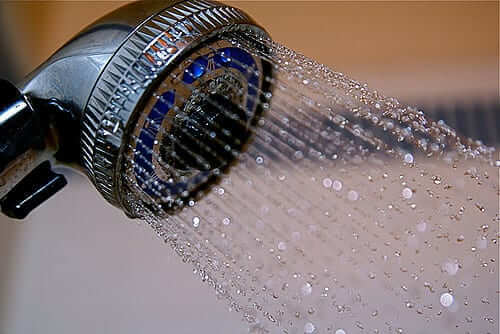 Most noticeable in the shower where tiny holes distribute the water into a spray, mineral and hard water deposits clog these tiny holes decreasing the water pressure. Usually with PEX and CPVC pipes these mineral and hard water deposits are not accumulated within the pipe (like that of steel and galvanized pipes) but will accumulate in showerheads and faucets where the flow is naturally restricted as a spray. Common options to restore the flow is to replace the faucet or to clean the faucet with a chemical that dissolves the mineral and hard water deposits (vinegar works great by the way). Because water works in a pressurized environment if there is a leak within the plumbing system it can cause a decrease in water pressure. Plumbing leaks are not always easy to find especially if it’s a leak from the meter to the house where the pipes are underground. If you suspect that you have a problem with decreased water pressure that may be as a result of a leak in the system, be sure to contact a professional plumber that is expertly trained in diagnostics to track the problem down. Sometimes there is nothing wrong with your plumbing or fixtures in your Philadelphia home but rather the water supply is the problem. Just like your own pipes and fixtures, the city municipal water system can have the same problems with their water supply. Be sure to check with your local plumbing professional to see if they know of any particular problems that the city may be experiencing for your area. IFixdit, LLC -Plumbing and Drains has served Philadelphia as a professionally licensed and certified plumbing service for many years. Our combination of customer service and experience has created quite a reputation within our community. Whether you are having trouble with your water flow or need water heater repair, rest assured that our master plumbers are ready to get the job done.